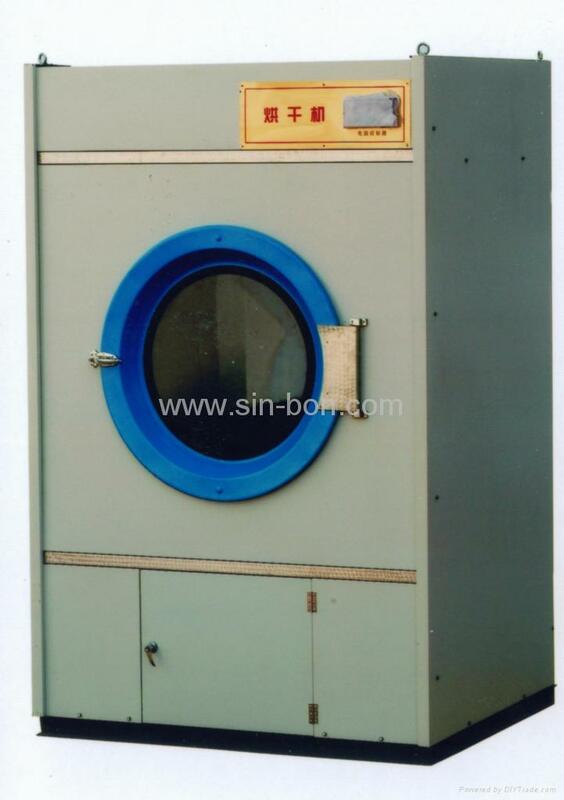 DR series fully automatic dryers are used to dry various fabrics. With the functions of automatic control and timer drying, the drum can run in clockwise and anticlockwise directions automatically. It will send out a signal automatically while finished .It is easy for operator to watch the drying condition through the large window. With a slim and compact structure, it only needs lees space.